There is no denying the fact that most people toady lead an extremely stressful and hectic life. So, it is only natural for people to seek a break from their life and indulge in activities that make them feel relaxed and refreshed. In this context, the preferences of different individuals tend to vary according to their tastes. 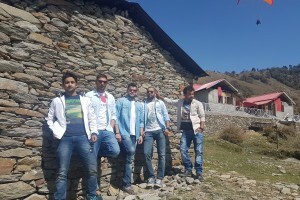 For people, who love a thrilling and exciting life, given below are the brief details of some of most interesting adventure trips in India and abroad. For people, who do not have the means or the inclination to travel too far from their home in Mumbai, cycling can prove to be an extremely refreshing experience. There are various options for enjoying cycling along some of the most famous locations of the financial capital of India. 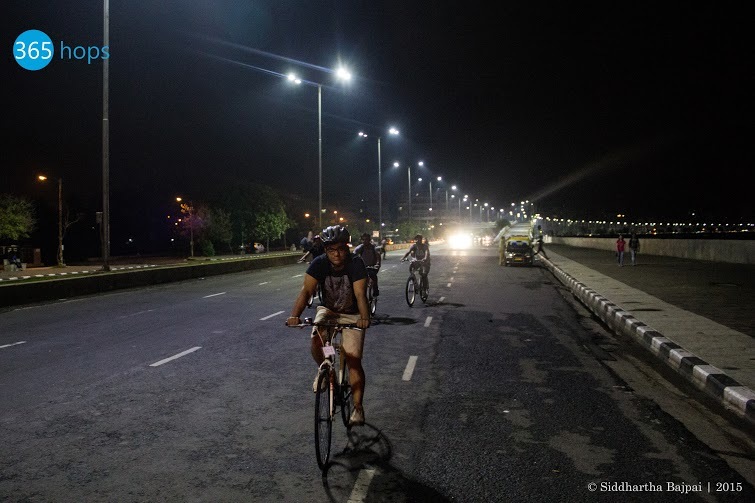 Participants can opt for midnight cycling or even early morning cycling in Mumbai. These cycling trips enable the participants to enjoy the views of some of the most famous landmarks in a peaceful tranquil manner. 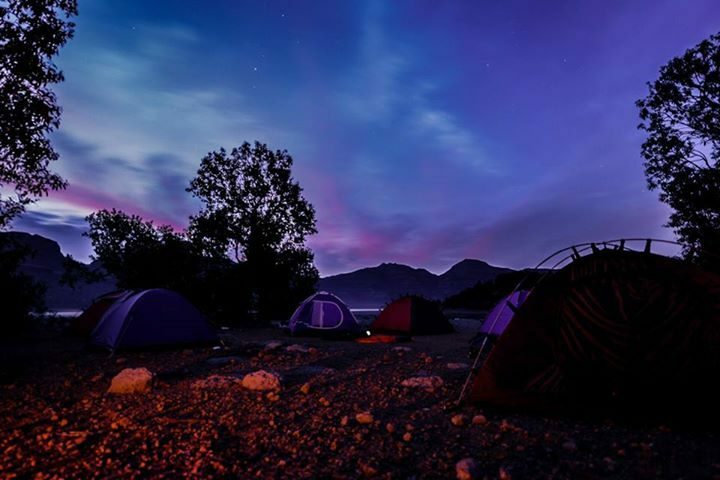 The campsite at Bhandardara Reservoir is becoming a popular destination amongst people seeking a thrilling getaway not too far from Mumbai. Located in the dense interiors of Igatpuri, the campsite is situated in the midst of lush green mountains and dense forests. 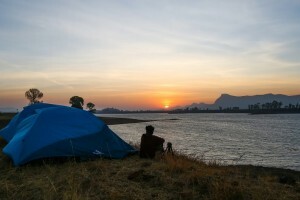 The fun of overnight lakeside camping at Bhandhardara is enhanced by the prospect of spending relaxing time in the lap of stunning natural beauty. 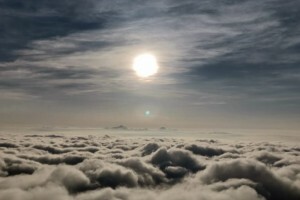 On a cloudless night, the participants may even get to enjoy the view of the Milky way with their naked eyes. Being a coastal city offers a major advantage to the people living here and seeking an exciting and relaxing getaway in the form of sailing. 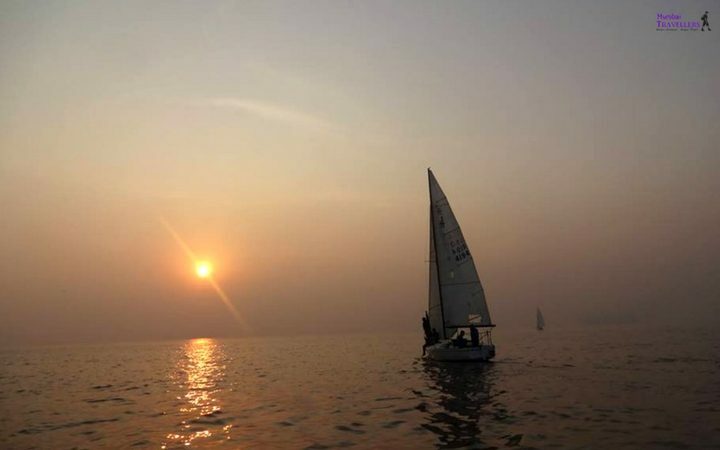 The joy of floating over the brilliant blue waters of the Arabian Sea in a boat helps the participants forget all their stresses and feel refreshed. 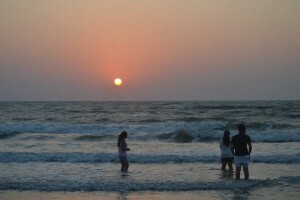 With countless operators offering the service of sailing in Mumbai, the interested individuals are often spoiled for choice. Paragliding is becoming an increasingly popular option amongst people seeking a thrilling and exciting getaway. 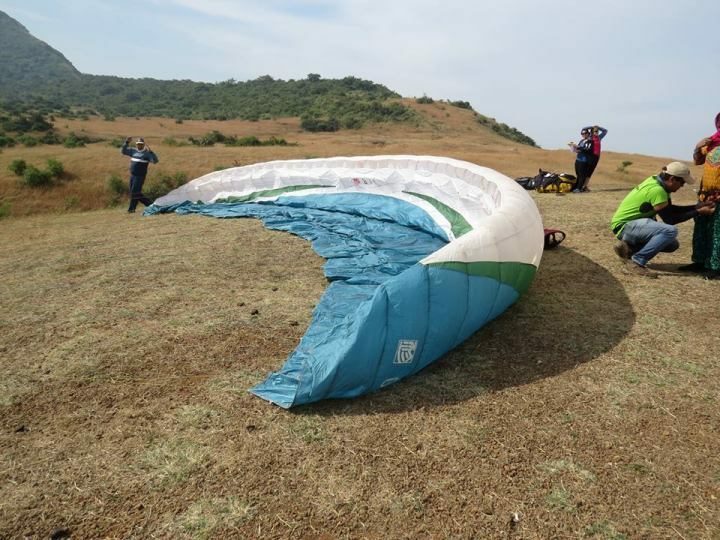 The option of paragliding in Kamshet makes it possible for the people of Mumbai to take part in this adventure activity without venturing too far from home. However, in order to have a truly enthralling experience, it is advisable for the interesting participants to first seek some basic information. 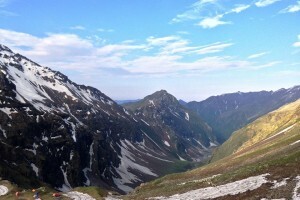 This might include the overall paragliding in Pune cost, duration and security facilities. 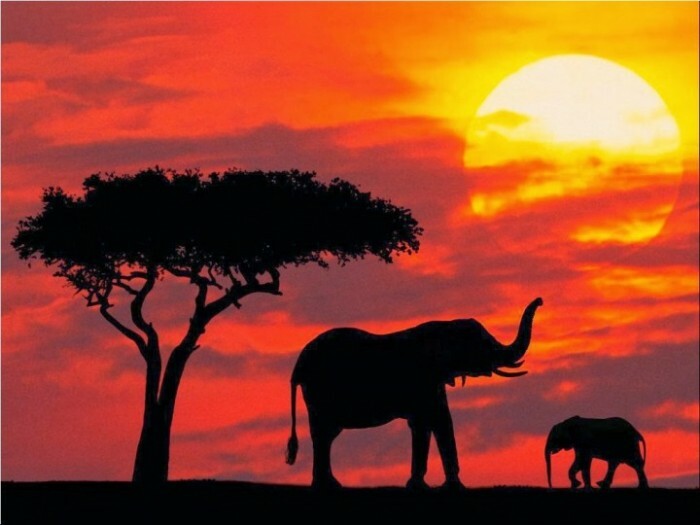 Kenya is well known for its amazing natural beauty and great wildlife sanctuaries, with Masai Mara safari being one of the most popular amongst adventure seekers. 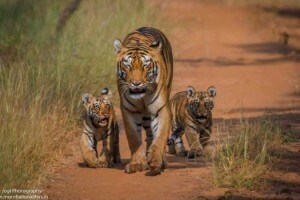 For people who can afford an overseas trip, planning a tour of this wildlife sanctuary can prove to be a remarkable experience. 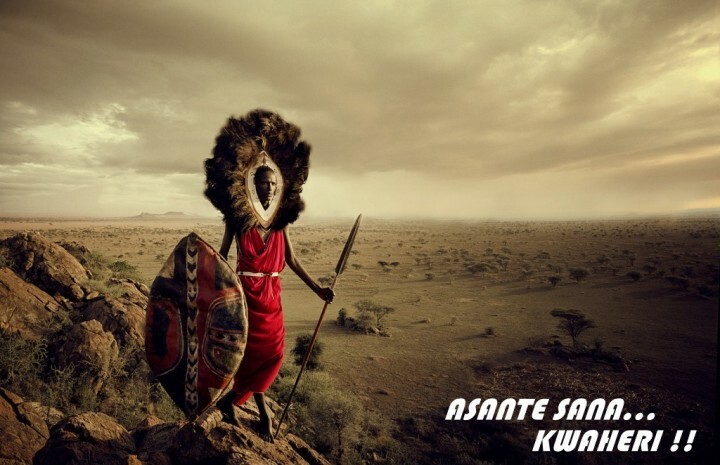 The fascinating view of Kenya Masai Mara wildlife, including some of the most dangerous animals, in their natural habitat is definitely once in a lifetime experience. 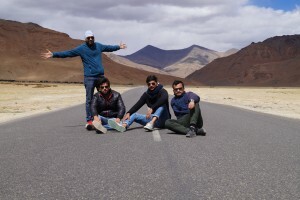 The beautiful and arid landscape of Ladakh attracts people for various reasons, the most prominent of which is the presence of extremely rare wildlife. 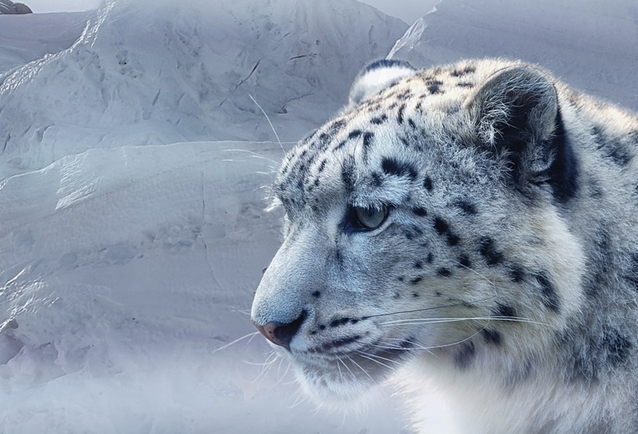 The once in a lifetime snow leopard expedition proves to be a major attraction for people seeking a truly enthralling adventure experience. This 13 day winter expedition offers all the elements to make the trip challenging and ensure an awe-inspiring journey for the participants. The boulder-strewn and craggy landscape of the historic town of Hampi is extremely well known for its ancient temples, which are inhabited by monkeys. 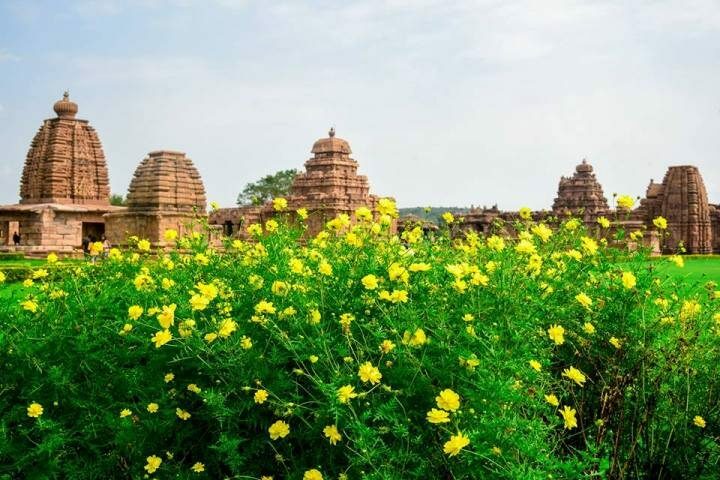 The Hampi backpacking tours provide the participants with a unique opportunity to explore this city with a glorious past. The unreal and bewitching sights of Hampi leave the participants completely spellbound. 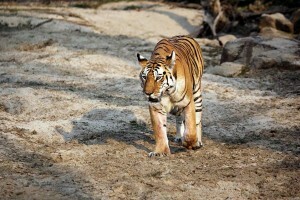 The tours are promoted by Hampi tourism for both financial and cultural reasons. 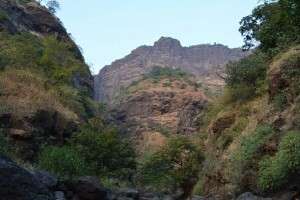 Considered to be one of the greatest canyons in the Sahyadri range, Sandhan Valley offers a nice combination of canyons and valleys. 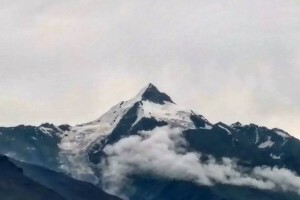 The valley is also famous as the Valley of Suspense and the Valley of Shadows give the fact that it is so deep in some places that the sunlight does not reach the ground. 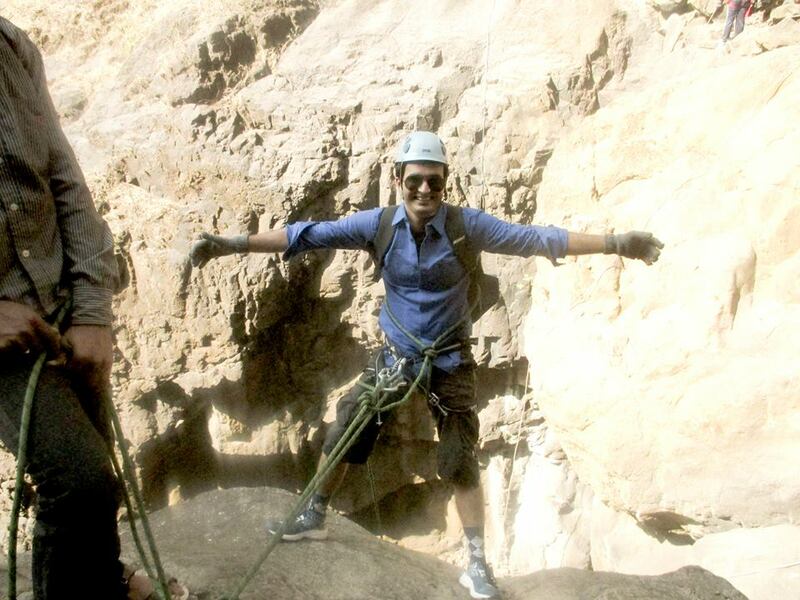 The Sandhan Valley trek offers a truly thrilling and exciting adventure experience that also enables the participants to enjoy other activities including rappelling and boating. This entry was posted in Adventure Trips, Camping, Cycling, Jeep Safari, Paragliding, Travel, Trekking, Wild Life Safari and tagged Adventure Trips, Camping, Cycling, Cycling in Mumbai, Hampi Backpacking Tours, hampi tourism, Jeep Safari, kenya masai mara wildlife, Lakeside Camping At Bhandardara, masai mara safari, Paragliding, Paragliding in Kamshet, paragliding in pune cost, Sailing in Mumbai, Sandhan valley trek, Snow Leopard Expedition, travel, Trekking, Wild Life Safari.